You’re shopping with Desyne Downham. Can you tell me more about Close To My Heart? Absolutely! 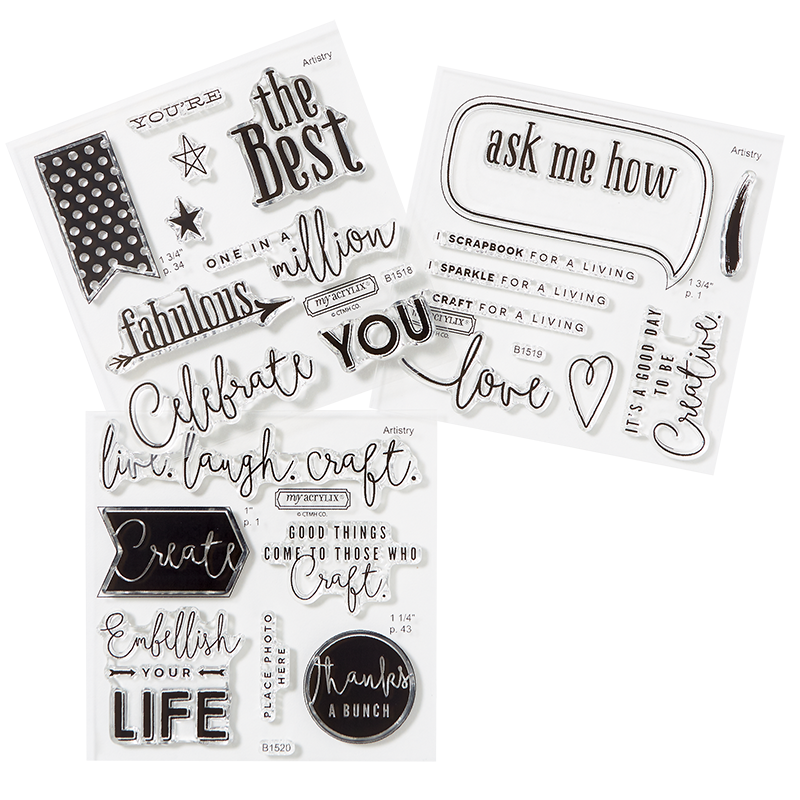 Close To My Heart is a direct sales company that offers a wide array of papercrafting products, with special emphasis on scrapbooking and stamping. For more than 30 years, founder and CEO Jeanette Lynton has been a leader in the industry, making many significant contributions to these arts, and making Close To My Heart a premier resource for individuals wishing to enhance their artistic talents and pursue a successful business opportunity. Close To My Heart’s Independent Consultants enjoy a generous compensation plan, which rewards them for promoting our innovative and beautiful products to help every crafter celebrate relationships, share memories, and preserve the moments that matter most. What is the cost of the New Consultant Kit cost, and what comes in it? 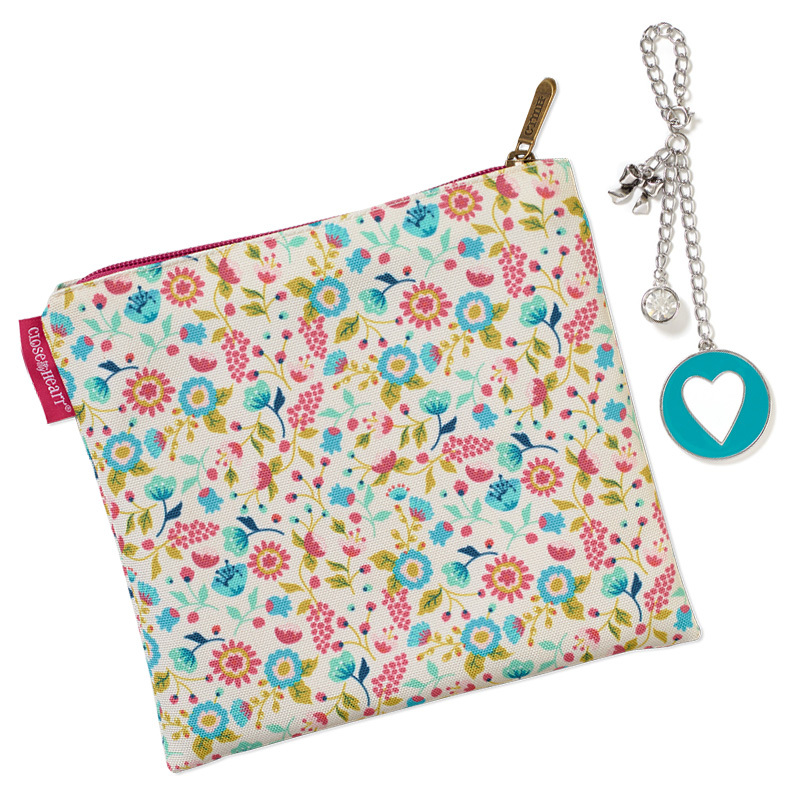 The New Consultant Kit costs just $142 AUD plus shipping, and has a retail value of $324 AUD! 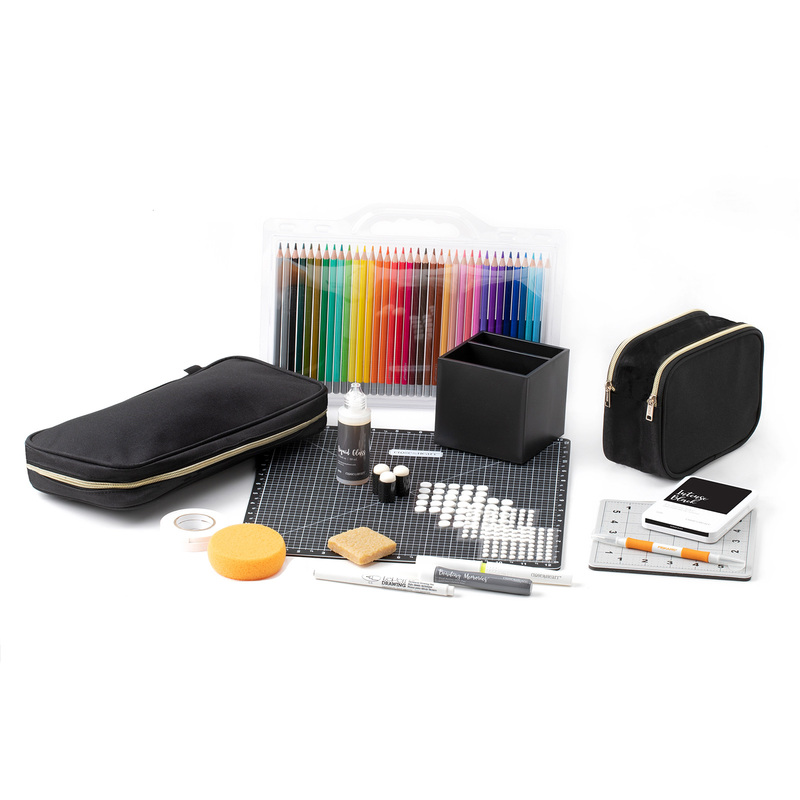 You receive all the essential business tools you need to get started PLUS $82.50 AUD in FREE CTMH Cash so you can choose your own creative products. It’s a great value on the tools you need, with free credit towards the fun products you want! What discount do I receive as a Consultant? Consultants receive a minimum base commission of 22%, which can increase up to 35%, depending on monthly sales totals. When you decide to build a Team, your earning potential is even greater! This chart outlines the commission (or discount) you receive based on monthly commissionable sales. As a new Consultant, can I earn free products? Yes! You are immediately eligible for the Straight To The Top Program, with the chance to earn exclusive products in your first 90 days. There are three levels in the program, with rewards given at each level based on your personal sales. If you reach all three levels by the deadline dates, you will receive the following free products: three exclusive business builder stamp sets, an adorable “On the Go” bag, a trendy heart dangle, a Close To My Heart logo t-shirt, and a bonus for hitting all three levels which is a bundle of products worth $230 AUD! As a Consultant, can I have a party and be my own hostess? Absolutely! You can earn even more free products through the Hostess Rewards program! 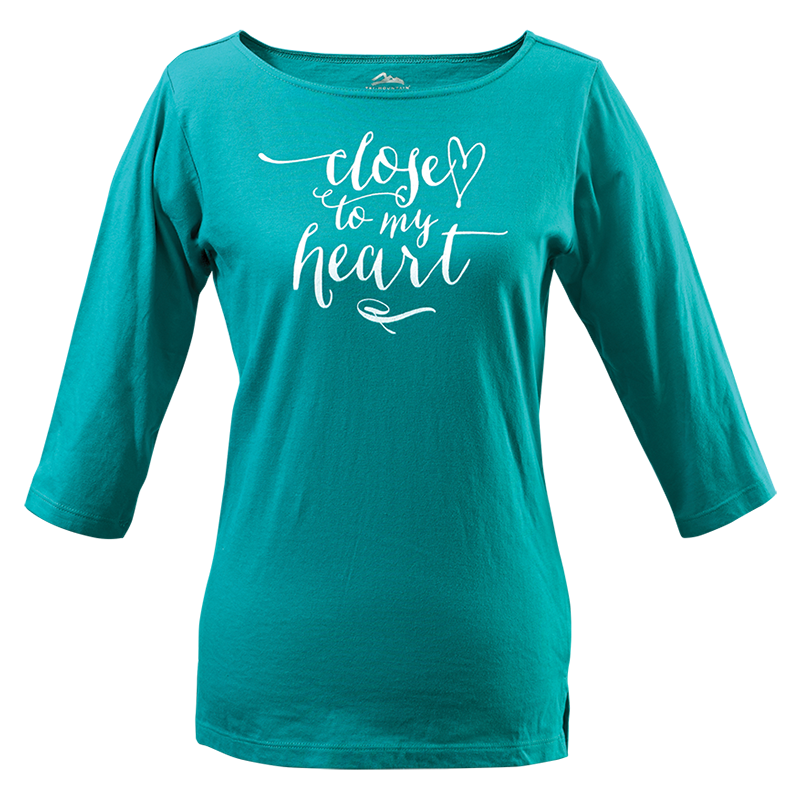 Close To My Heart has a very generous Hostess Rewards program for hostesses, and you are welcome to be your own hostess any time you want. How awesome is that?! What are the sales requirements for Consultants? To remain an active Consultant you must submit a minimum of $500 AUD in sales per calendar quarter. If you sign up part way through a quarter, you are not required to meet the sales requirements during that quarter. The first quarter you would be required to meet the minimum sales requirements in would be the next full quarter after you sign up. What is a calendar quarter? Do I have to build a business? You have the opportunity to build any size of business you choose, but you don’t have to. Many Consultants buy the products at a discount for their personal use. You are welcome to simply enjoy the discount, or choose to earn income by selling to friends and family. Or you can plan to build a business where you are your own boss and earn a great income. It’s completely up to you! Am I required to keep an inventory of products? No. We recommend ordering products as you and your customers need them, rather than investing lots of money up front. This means you can begin a home-based business for very little start-up cost! It’s one of the most affordable business models in the world. What training is available for new Consultants? Between the Home Office resources, your Team’s resources, and our incredible community of Consultants, you will always find the help you need. Does Close To My Heart offer events? Absolutely! We host a fabulous annual Convention which is full of product reveals, artwork inspiration and business training. We also offer an assortment of local events, leadership meetings, Album Retreats, and more. In addition to these incredible events, you also have the opportunity to earn our awesome annual incentive trip for you and a guest—free! Every Consultant is given a personal website free of charge! This is a professionally designed and maintained e-commerce site that is a terrific benefit of being a Consultant with Close To My Heart. Your friends and customers can place orders through your website 24 hours a day, and their orders will be shipped directly to their home. And the best news is that you earn commission on these orders. It’s that easy! Can I accept credit card payments for orders from customers? What fees will I incur? On orders placed through your free Consultant Website, customers can use Visa or MasterCard to pay for their orders. There is no charge for you to accept these payment forms. Additionally, you can accept these same credit cards as payment for orders you enter through our normal Order Entry system. There is absolutely no charge for you to do so! It’s quick and easy—it takes less than five minutes. Visit the “Join Our Consultant Family!” page, or follow the “Let’s get started” link below. Once you sign up you’ll be sent your New Consultant Kit right away. Please remember that if you have previously been a Close To My Heart Consultant, the approval process may take a few days. You will receive an email notification as soon as your application is processed. Which credit cards do you accept as payment for my enrollment? Close To My Heart accepts Visa or MasterCard. Our website is secure and encrypted to keep your private data safe. How long will it take to receive my kit? New Consultant Kits usually ship within 1–2 days of receiving your online application. When it ships you will receive a Landmark tracking number so you can track your package. Ready to become a Consultant? Let’s get started.